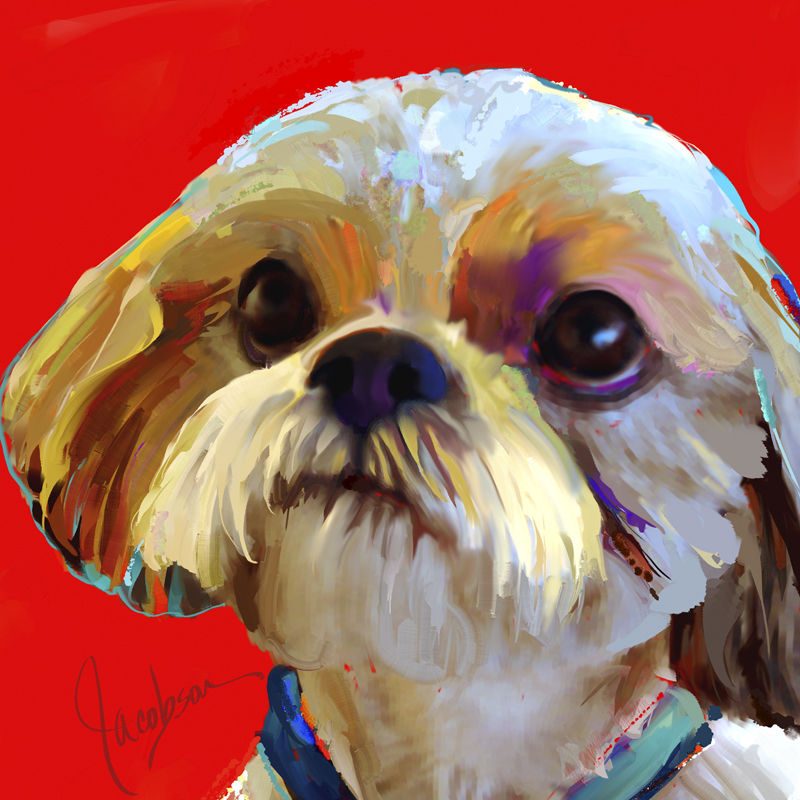 Why am I writing about Shih Tzu’s today? I had one. He was the gentlest, sweetest dog in the world. And today I discovered that their name means “lion”. Well my birth-sign is Leo which means I’m a “lion” also. It’s fun to find little know facts about our favorite dog breeds. I’ll post more in the months ahead. Keep watching…or better yet, leave a comment below and tell me your favorite breed. 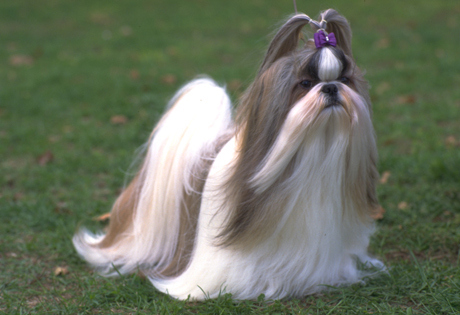 A compact and solid dog, the Shih Tzu long, flowing double coat is its most distinctive feature. The word Shih Tzu means “lion” and although this dog is sweet and playful, he is not afraid to stand up for himself! One of the most popular dogs in the United States according to AKC® Registration Statistics, this portable pooch has a distinctively arrogant carriage with his head well up and tail curved over the back. 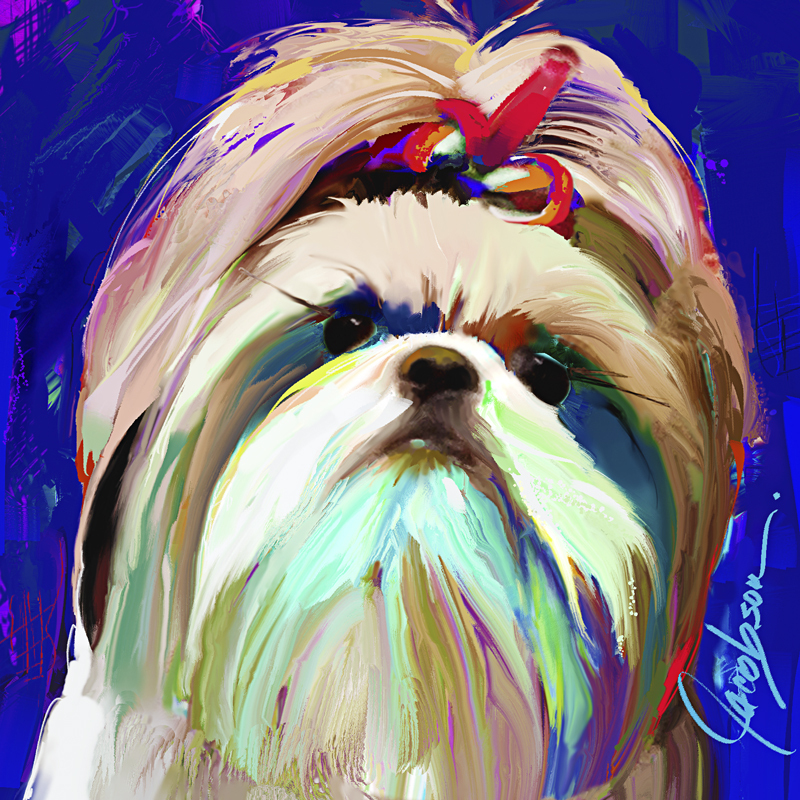 All colors of Shih Tzu are allowed.